Our gourmet bath bars are made the old fashioned way of a base of olive oil, coconut oil, palm oil, and vitamin E, our savory natural bars of soap will leave your skin exceptionally clean without drying it out. 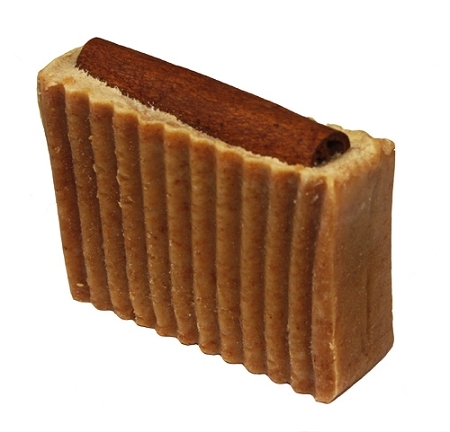 They are 100% pure soap, therefore will not irritate your skin and will last twice as long as commercial bath bars. Our bars of soap take six and a half to eight weeks to cure. They are detergents and sulfates FREE. They are high in glycerine, gentle, non-toxic and all natural. You will love the difference. They DO NOT contain artificial preservatives, rendered animal fat, detergents, petroleum products or cheap hydrogenated oils.